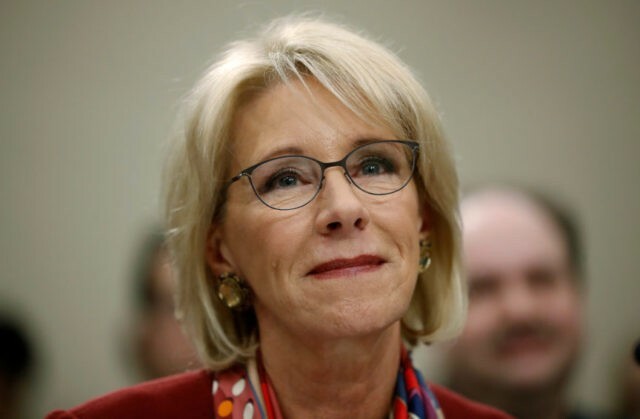 WASHINGTON (AP) — U.S. Education Secretary Betsy DeVos hasn’t ordered that globes in classrooms across America be flattened, contrary to a story being shared on social media. The story on the website Alternative Science, which says it publishes satire, claims DeVos sent the order to Education Department staffers in a weekend email. A spokeswoman for the department says no such email exists.